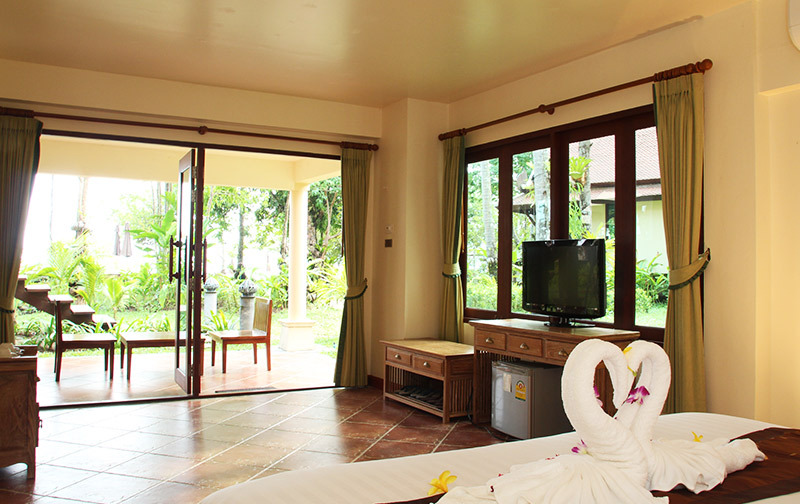 84 sqm, 1 Bedrooms, 1 Bathrooms This features a one-storey 84 sq-meter wide overlooking the sea and the scenic forest. 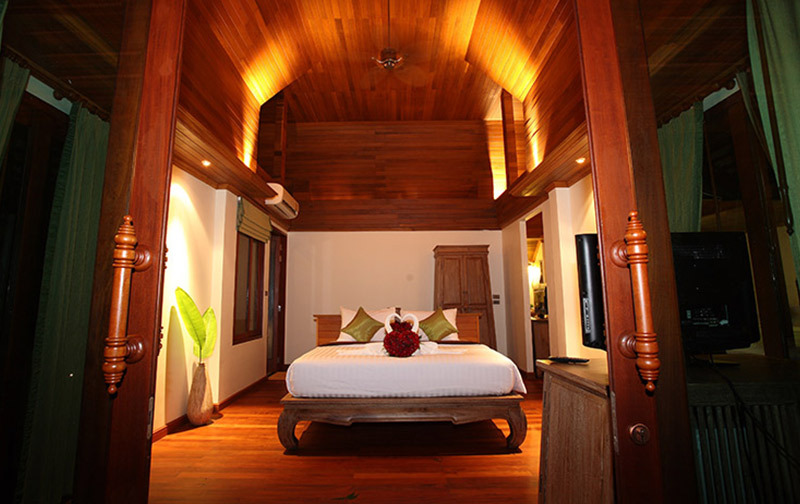 It is characterized by its contemporary designed furniture and large comfortable beds. 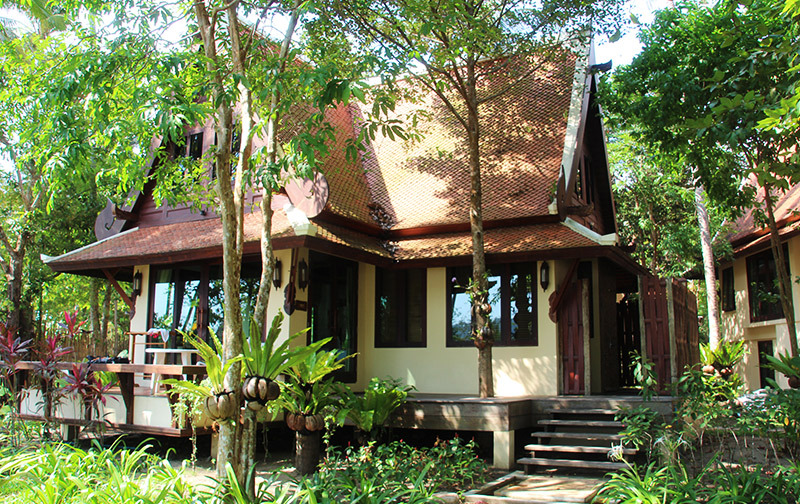 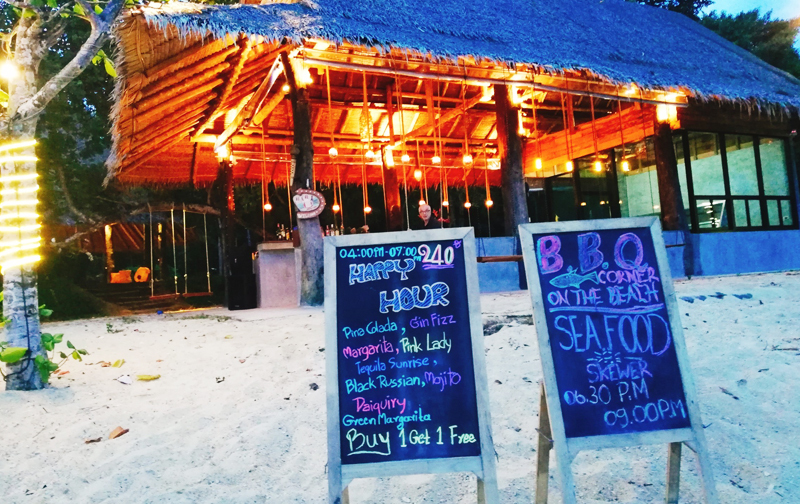 64 sqm, 1 Bedrooms, 1 Bathrooms This features a 64 sq-meter Thai style house with a balcony facing the beach. 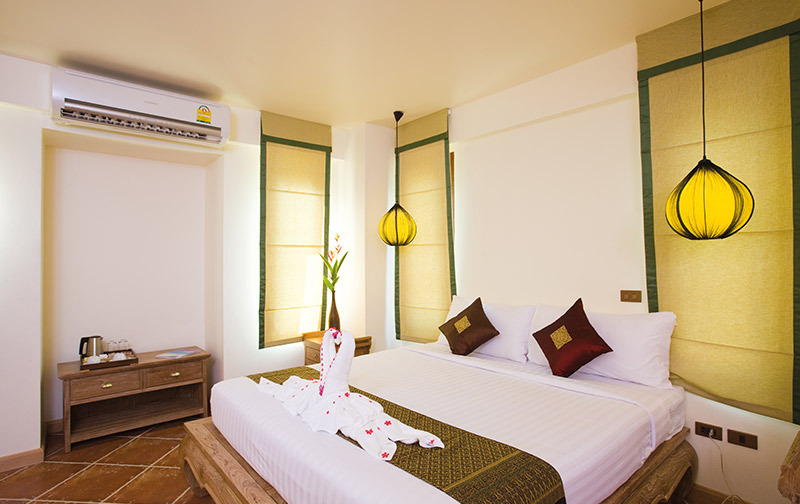 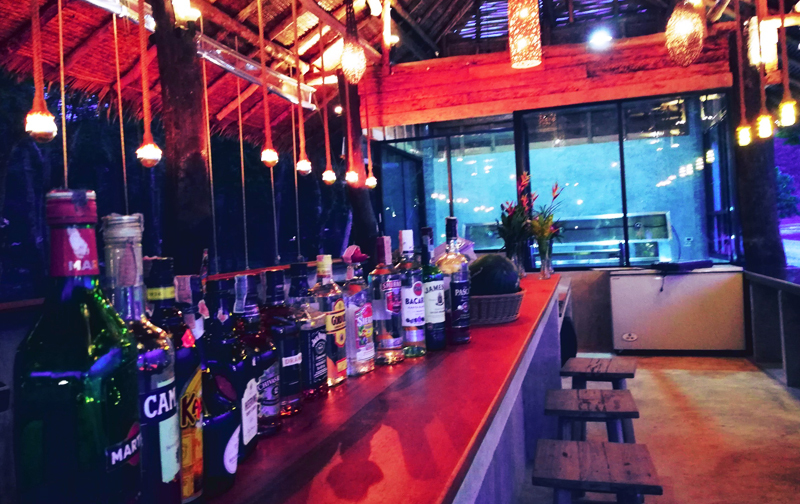 You can also enjoy the beautiful mountainous terrain and the comfort of contemporary designed Thai style furniture supplemented with a large bed. 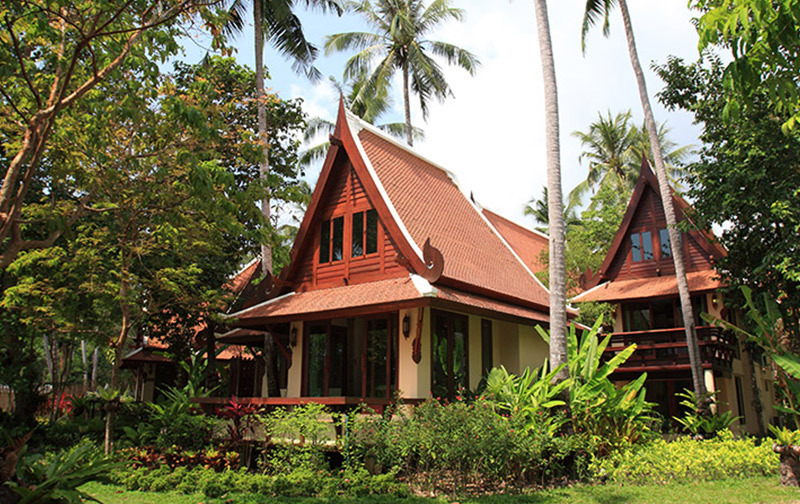 64 sqm, 1 Bedrooms, 1 Bathrooms This features a 60 sq-meter area Thai style house with a balcony facing the beach. 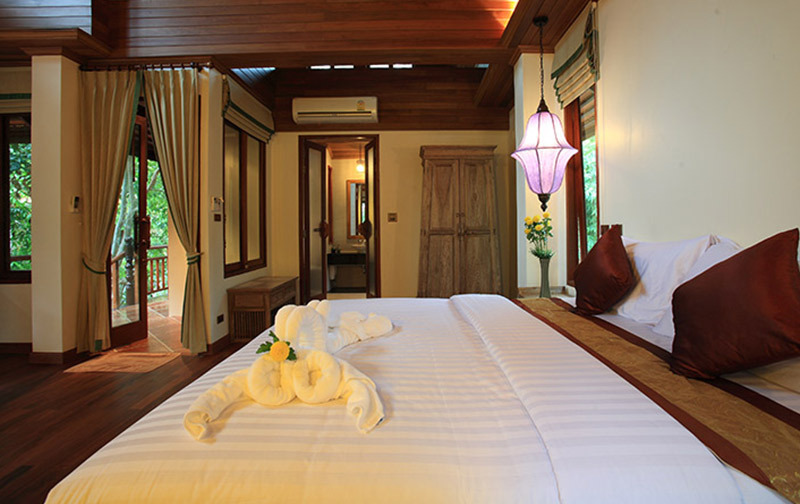 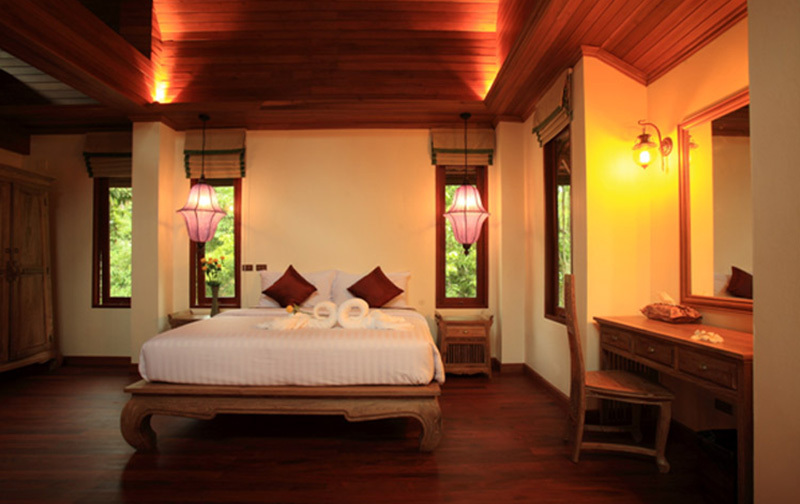 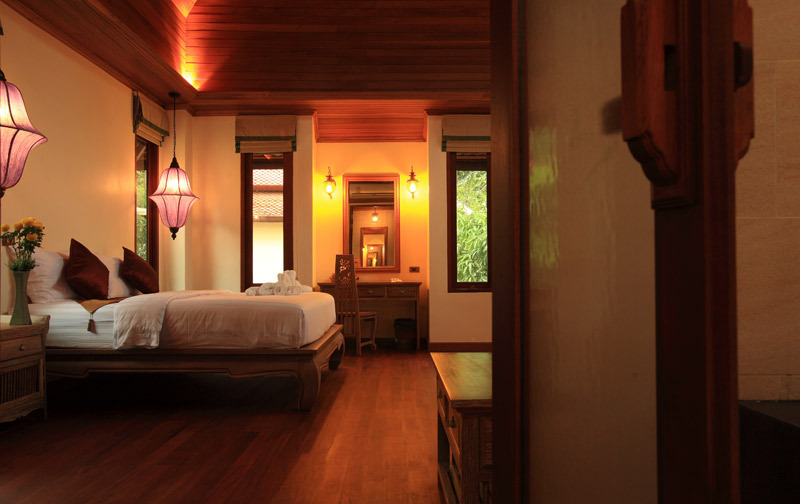 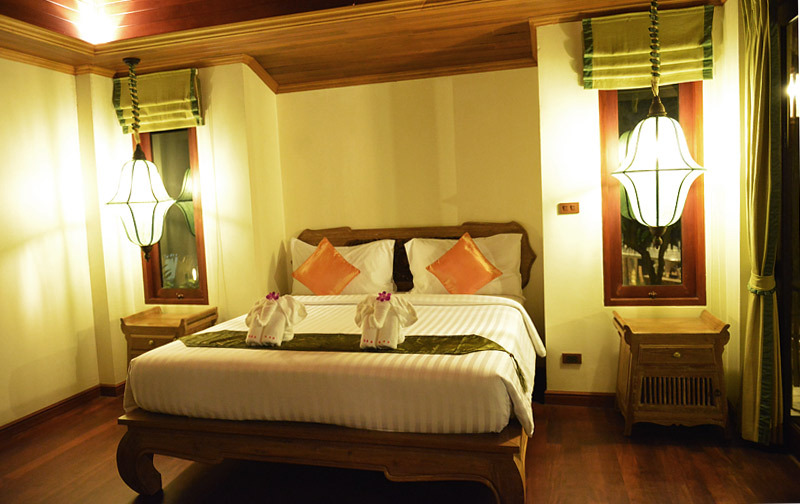 You can also enjoy the beautiful forest and the comfort of a contemporary designed Thai style furniture supplemented with a large bed. 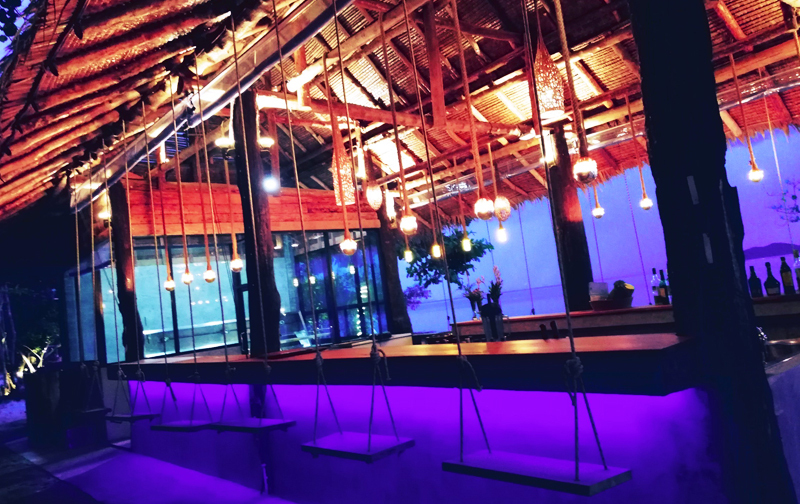 "Relaxing, quiet and beautiful place"